Can I Relocate With My Minor Child Without the Other Parent’s Permission? The Statute further states, in so many words, unless an agreement has been entered between the parents as to the relocation the parent desiring to relocate must file a Petition to Relocate with the Court and serve the same upon the other parent. As a Jacksonville Family Law Lawyer, I know what this Petition needs to entail and the process of filing it and arguing it (if necessary) before a Judge. 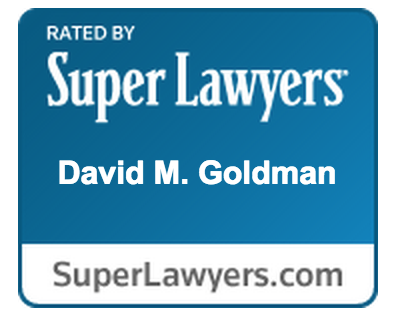 If you are looking to relocate more than 50 miles away from your current residence and are concerned as to whether the other parent will consent to this relocation contact Law Office of David M. Goldman at (904) 685-1200 at any time. I will be happy to schedule a free consultation at your convenience, including nights and weekends.